Home » southern california » Die, Hipster! Die! Every generation has its own prototypical brand of foolishness. When I was in my twenties, the hippies were in fashion. Unkempt beards. Long scraggly hair. Tie-died T-shirts. Passing joints back and forth. Was I ever a hippie? Not on your life. My hair was a little longer and less white than it is now, but I haven’t changed much. Next came the Gen-Xers and the Yuppies. I never was one of those either. After all, my goal in life was not to become a pathetic meme of some sort. Now the hipsters are in bloom. They are everywhere. Beards are back, but now they are compulsively neat, possibly accompanied by a man-bun. In my part of L.A., they tend toward black T-shirts and pants, with neon-colored Smurf shoes. And there are those damnable e-scooters. As we may remember, the one thing people in their twenties know is that it will be many decades before they have to think about their demise. And, naturally, they do everything they can to bring about that demise by riding at fifteen miles an hour without a helmet, riding on streets, bike paths, sidewalks, wherever they damned well please. Martine has been close to being run down by hipsters riding their silent electric-powered scooters on the sidewalk and not warning pedestrians of their presence. 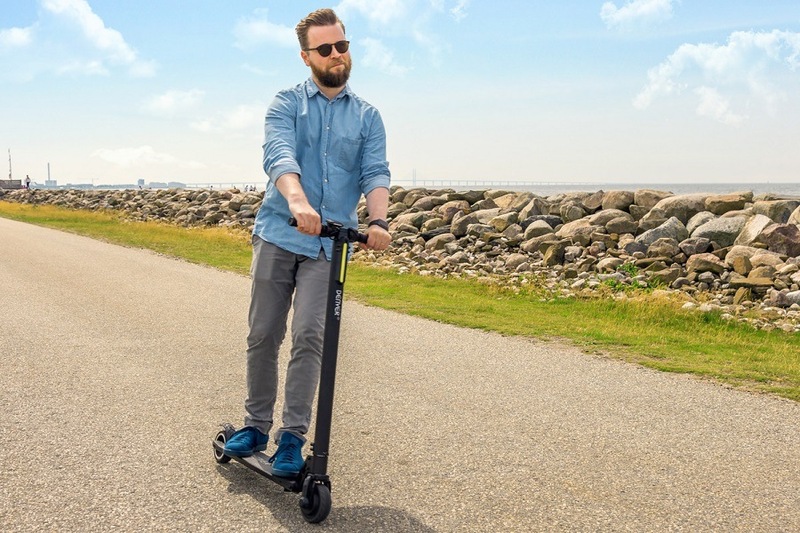 In general, about half the population are dead-set against these scooting hipsters. Check out the Bird Graveyard @ Instagram for pictures and videos of people—most of them young people—destroying the Bird and Lime scooters that infest West Los Angeles. Several of the videos show nasty falls injuring the riders. Many cities have taken to banning the devices, or at the very least studying the legal implications of allowing them to take over the streets and sidewalks. This entry was posted in southern california and tagged e-scooters, hippies, hipsters. Bookmark the permalink.